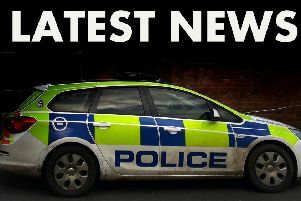 Police are appealing for witnesses to a burglary at a care home in the High Street area of Mablethorpe that happened overnight between Friday and Saturday. The offender gained entry by breaking the window to the office and stole a safe containing residents’ purses and wallets plus petty cash. Anyone who witnesses suspicious activity is asked to call 101, quoting incident number 107 of October 14.